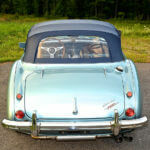 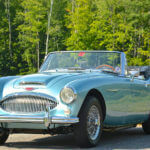 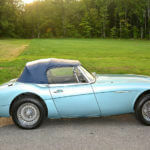 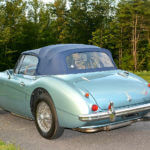 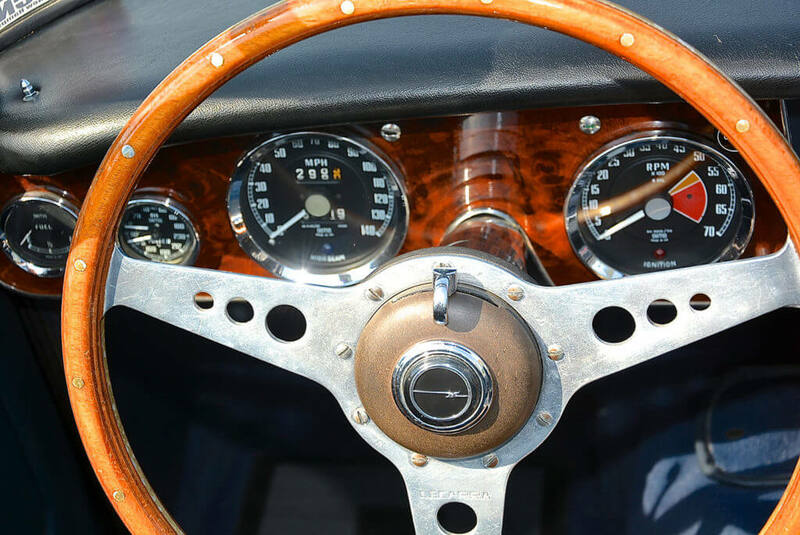 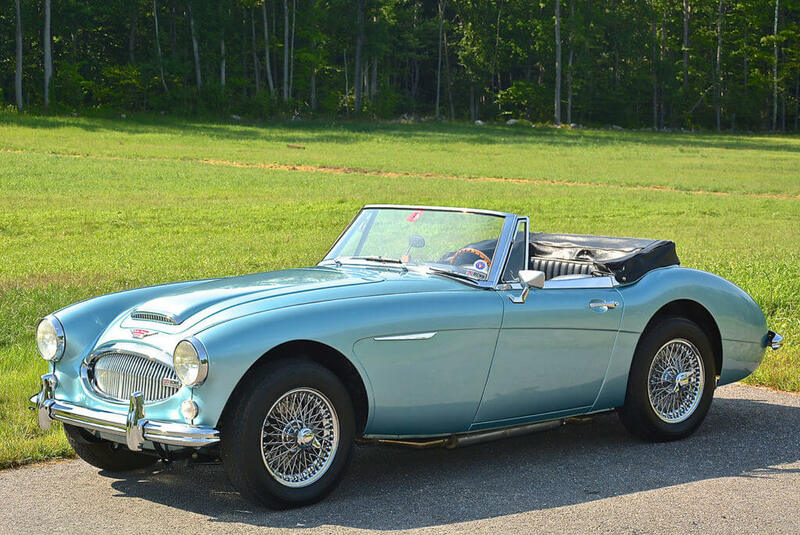 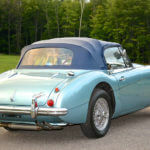 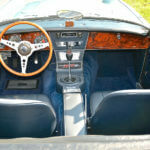 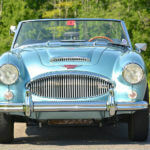 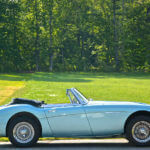 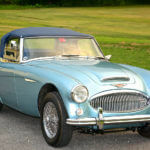 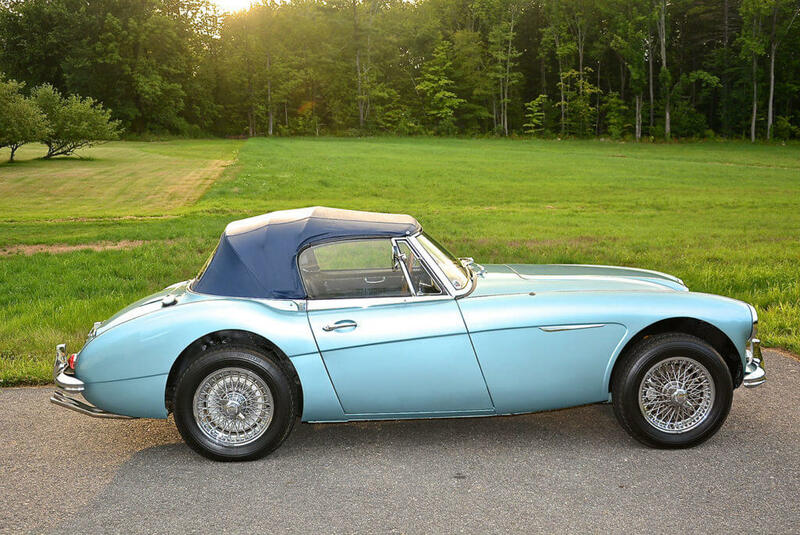 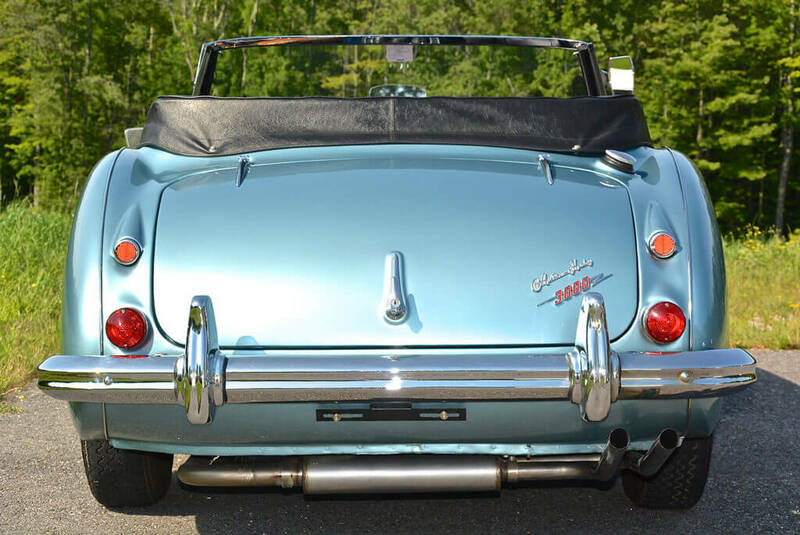 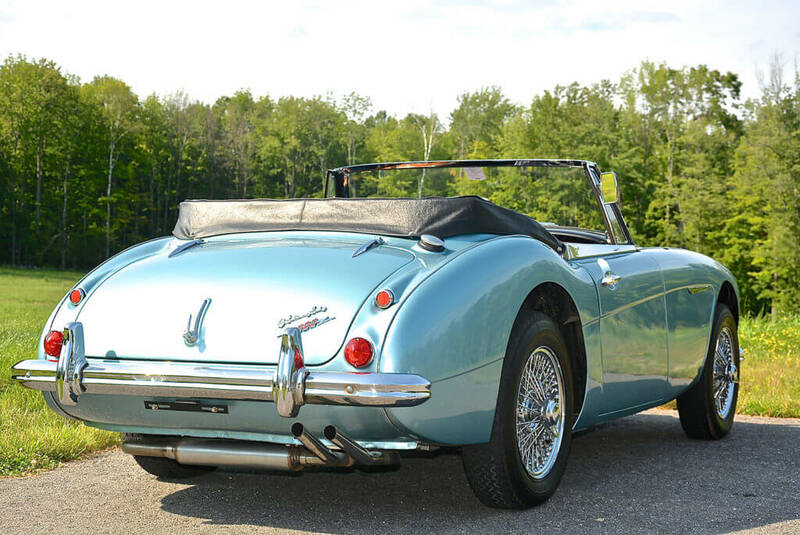 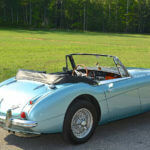 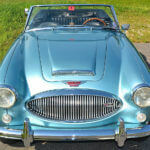 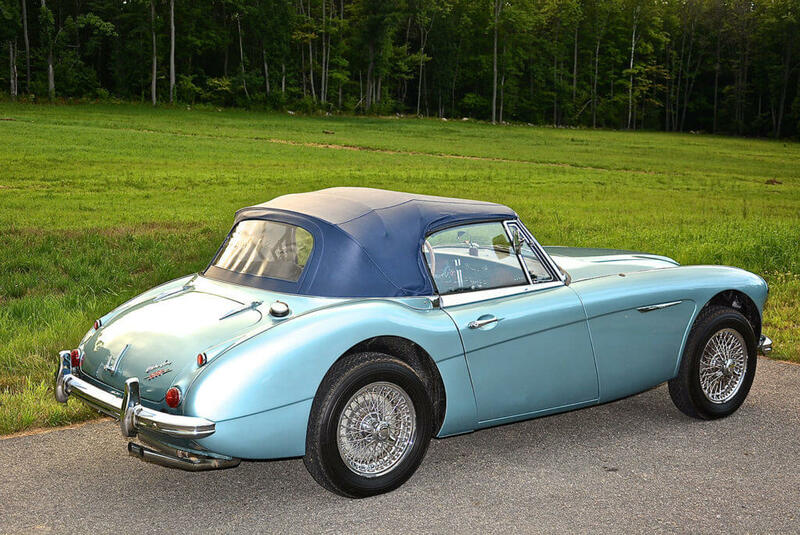 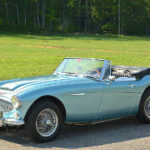 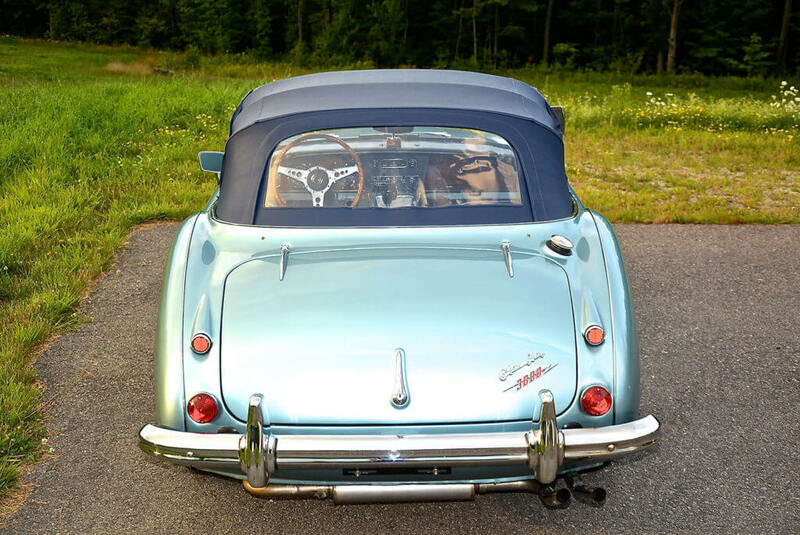 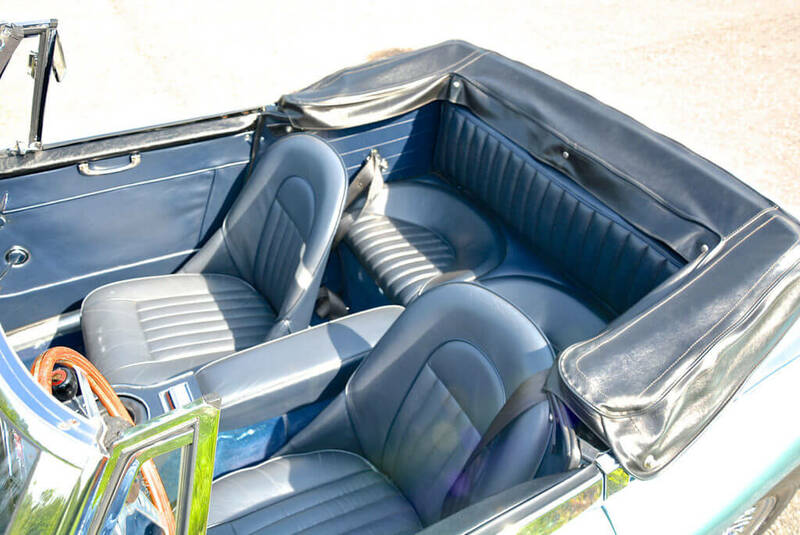 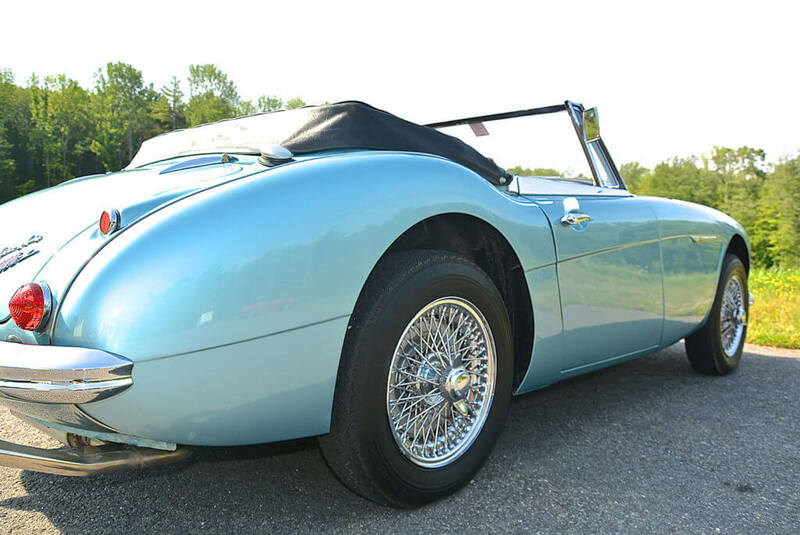 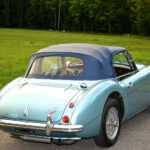 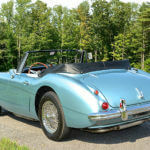 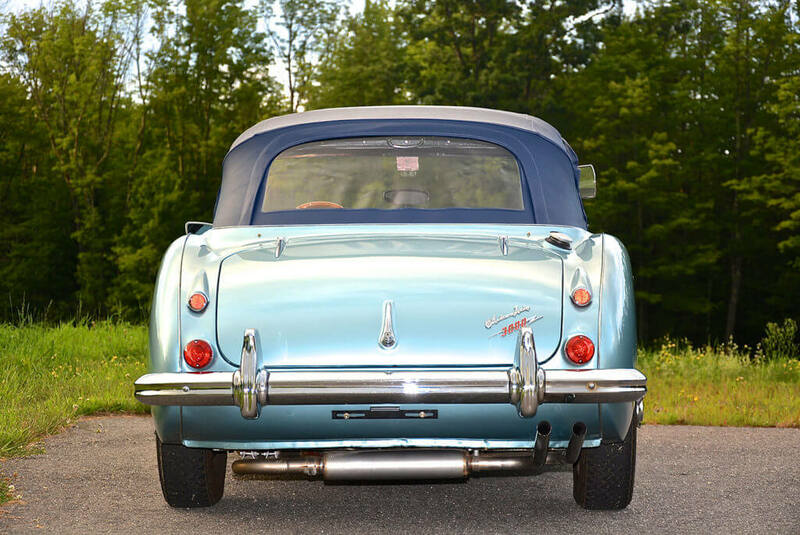 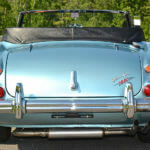 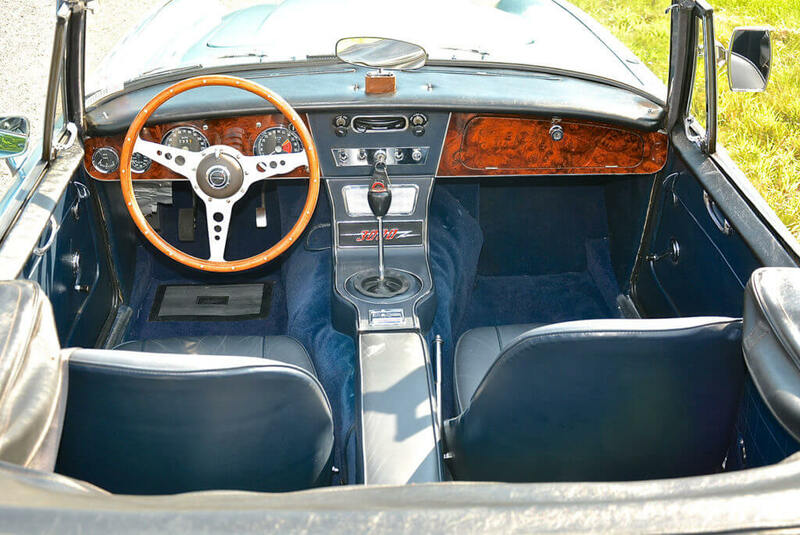 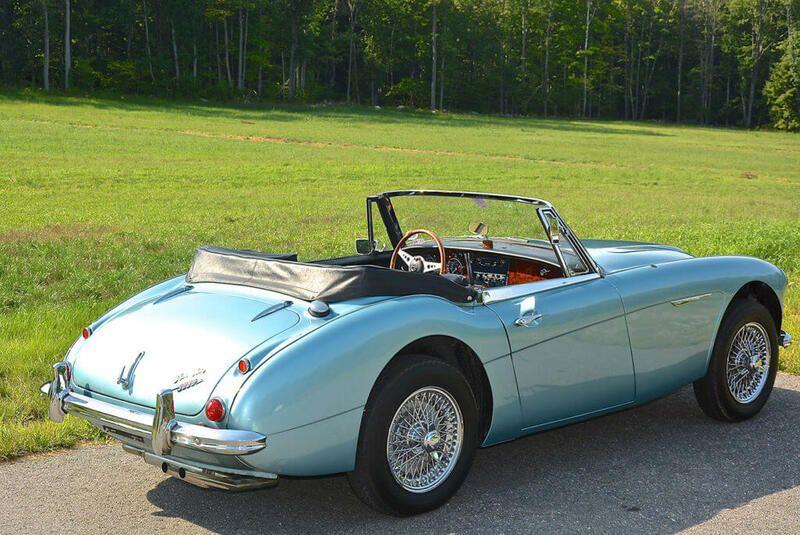 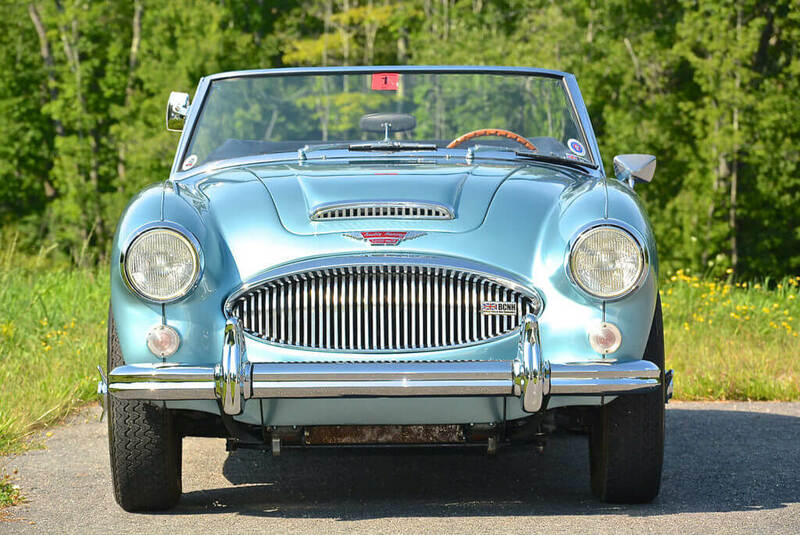 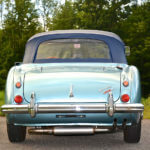 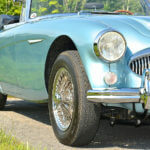 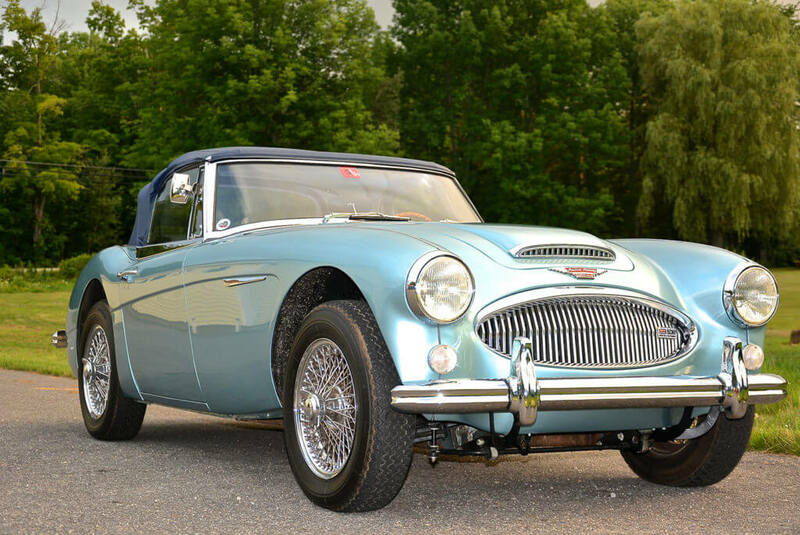 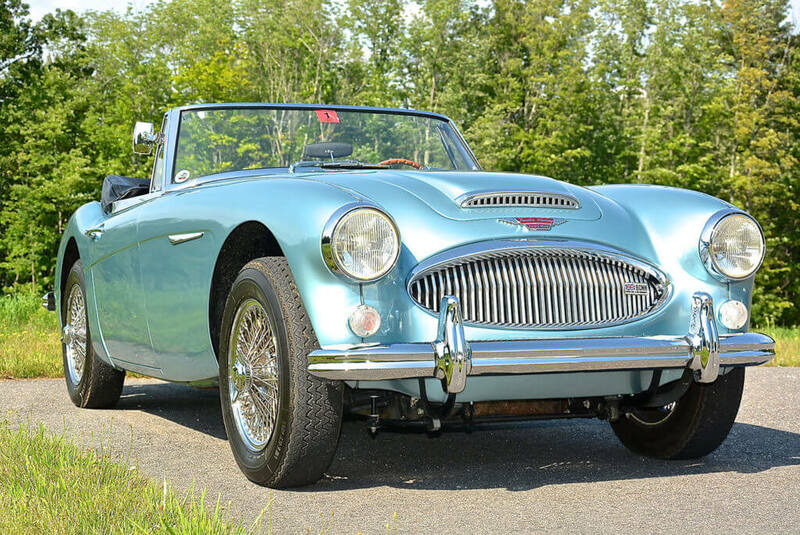 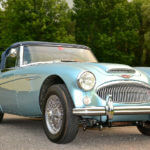 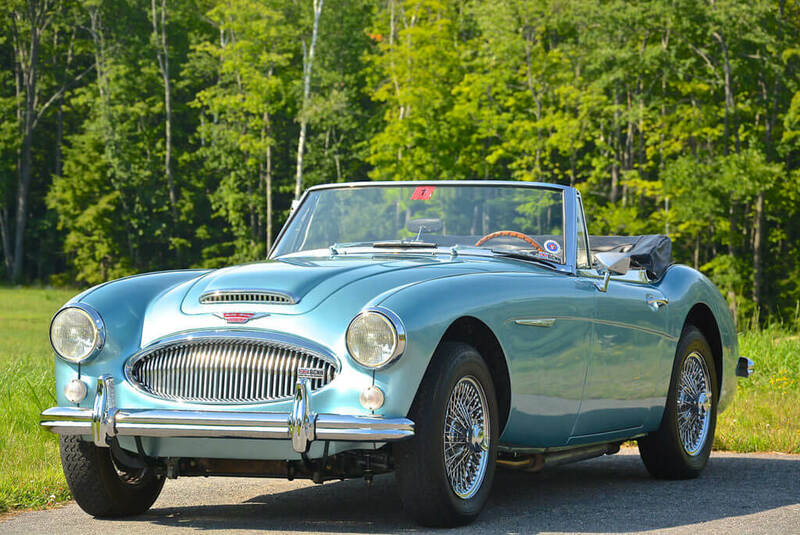 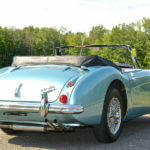 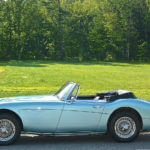 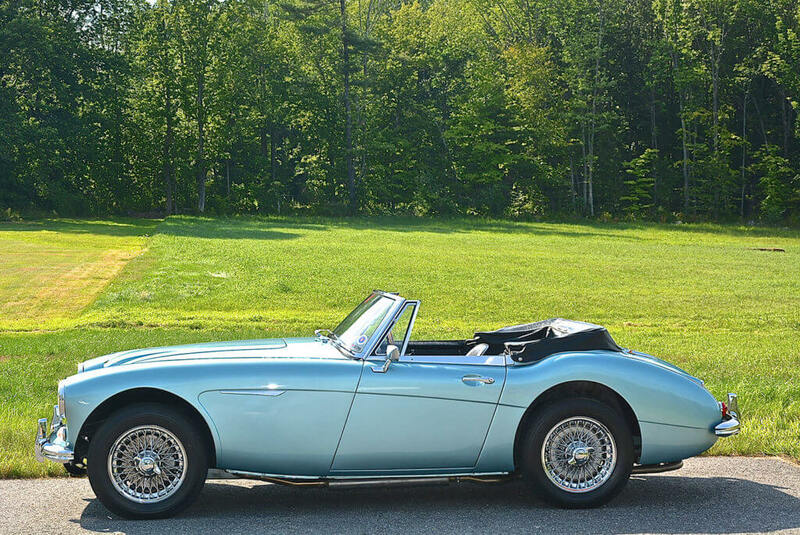 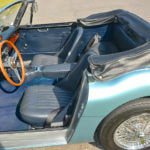 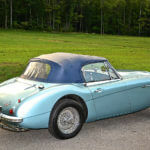 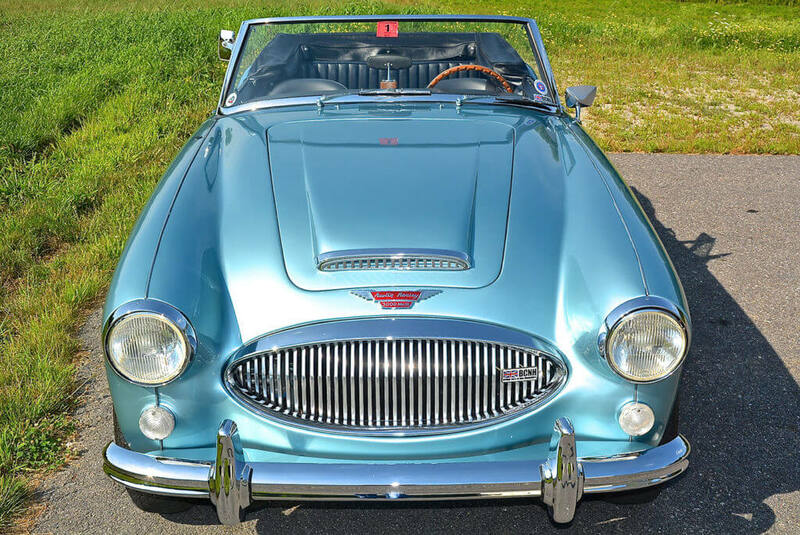 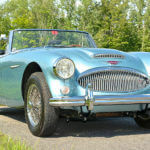 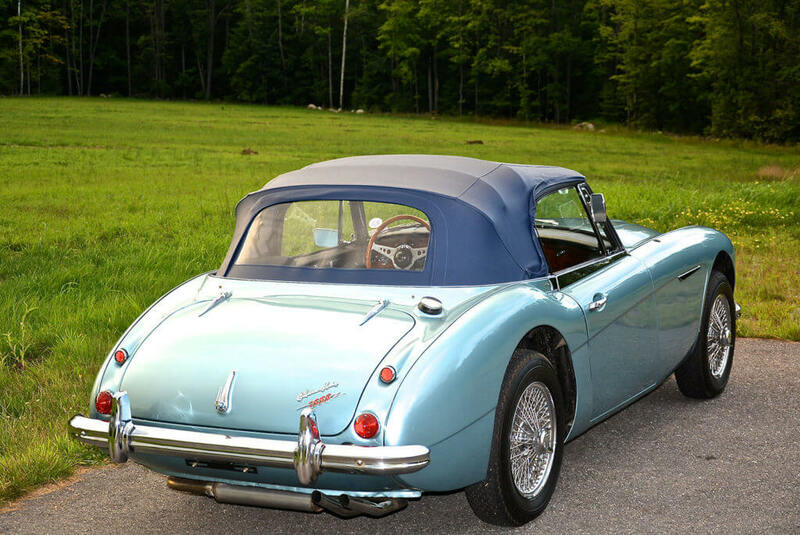 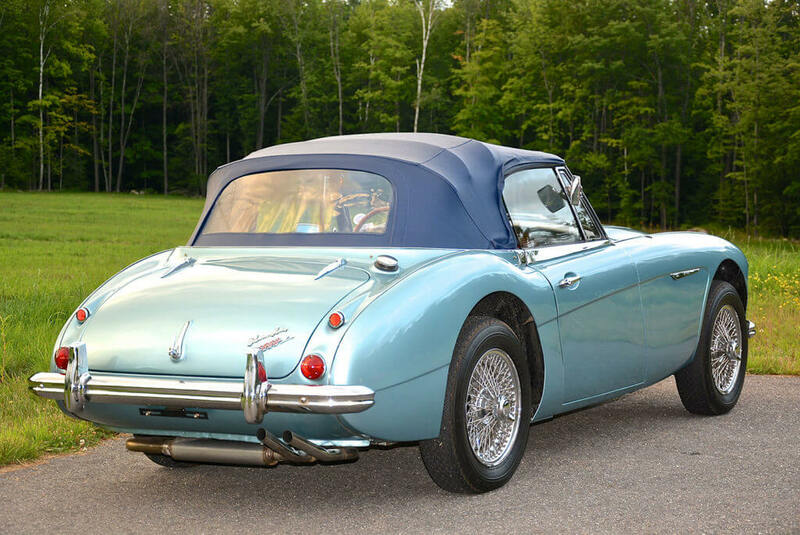 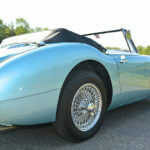 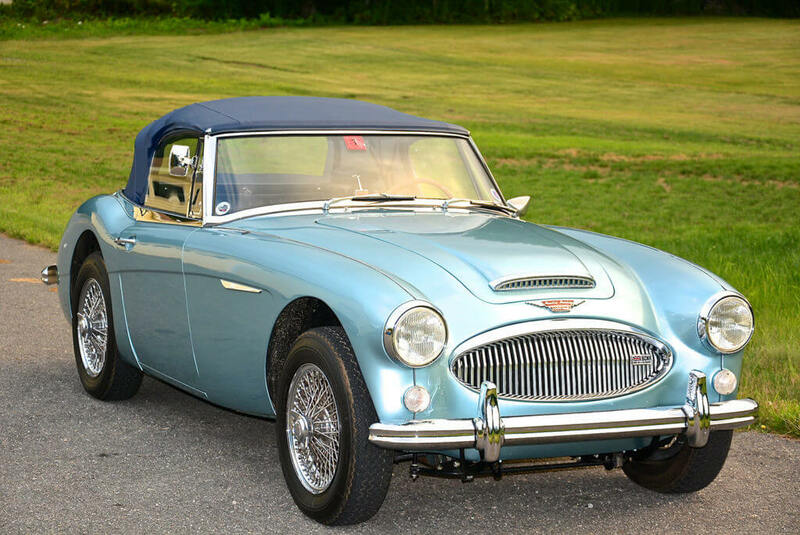 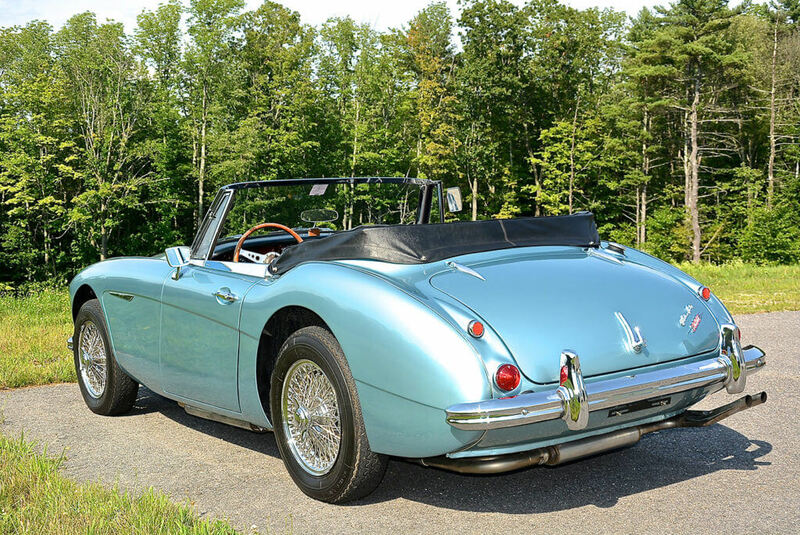 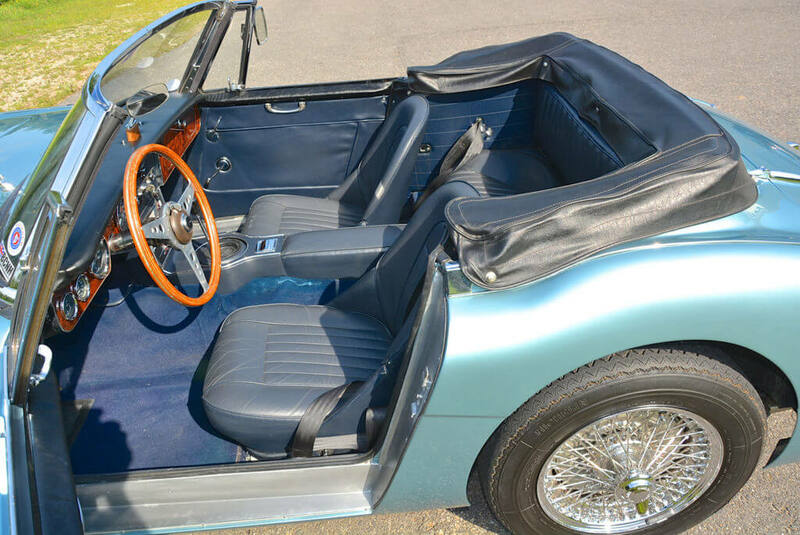 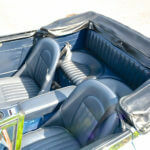 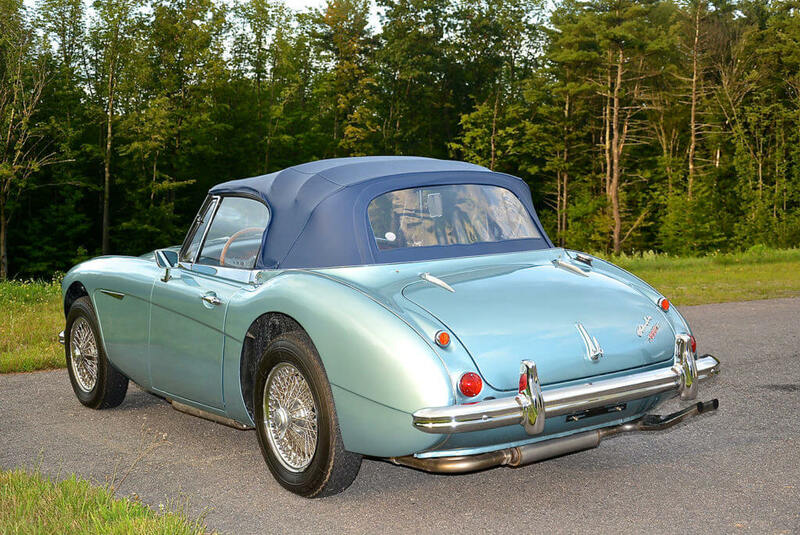 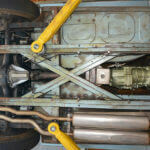 1965 Austin Healey 3000 MKIII in the correct Healey blue with dark blue leather interior. 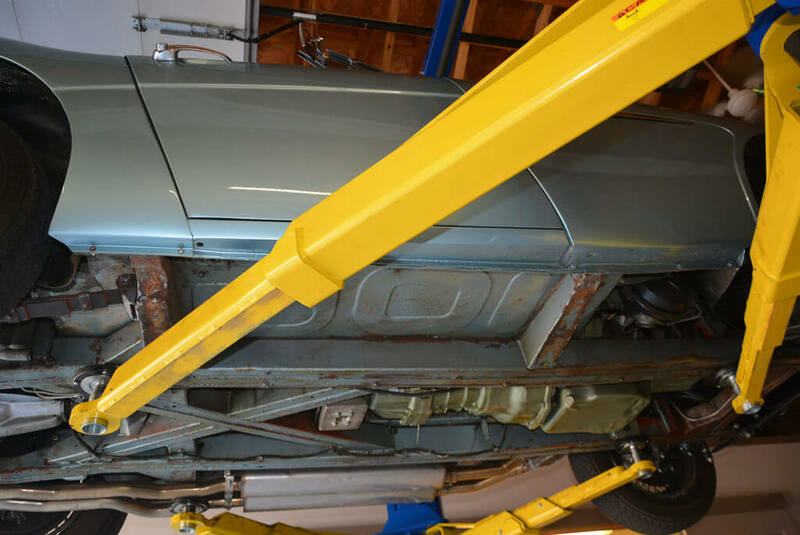 Repainted 3 years ago to a show quality finish and has since been used sparingly and always stored in a climate controlled garage. 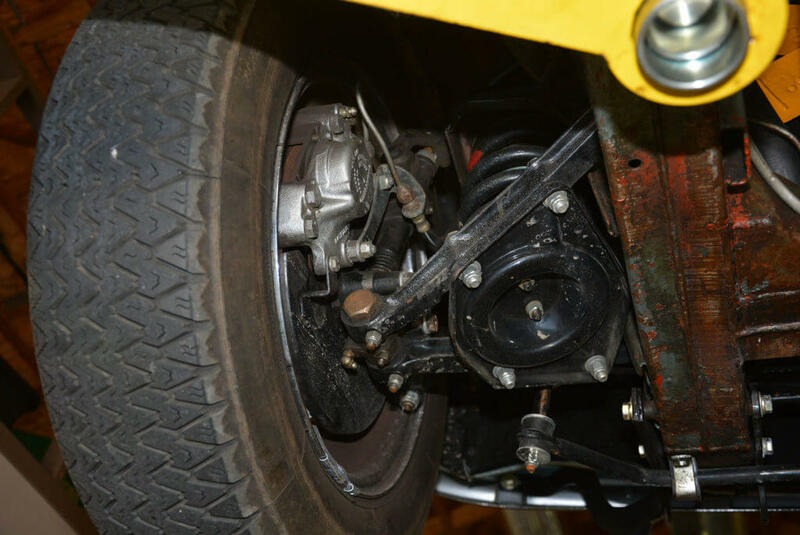 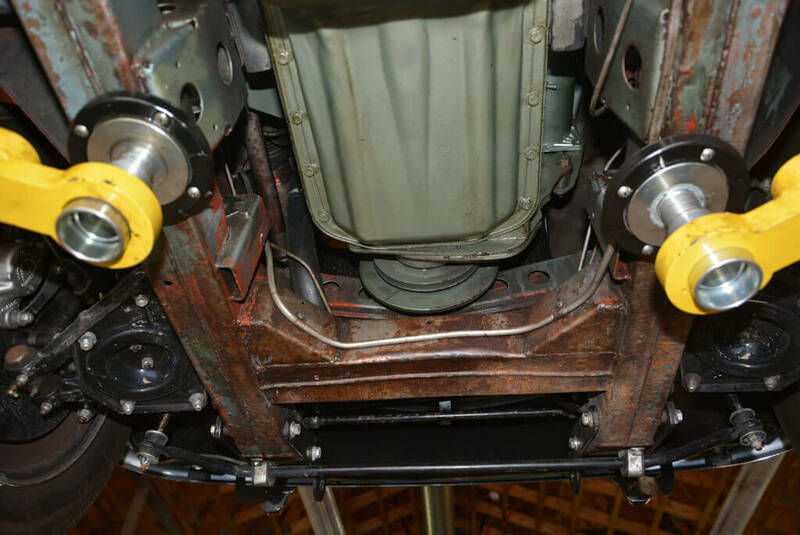 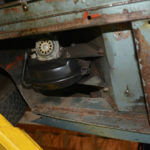 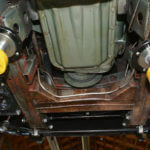 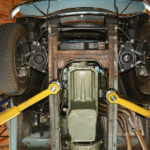 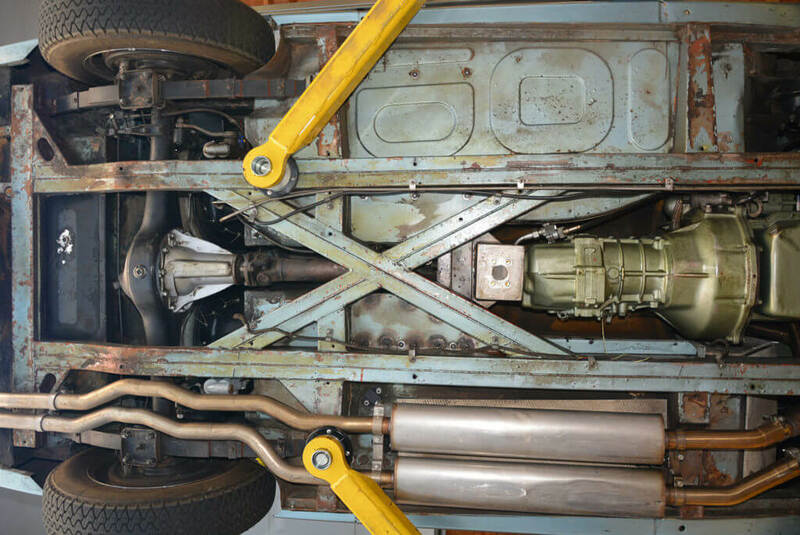 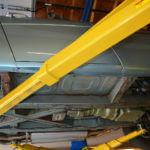 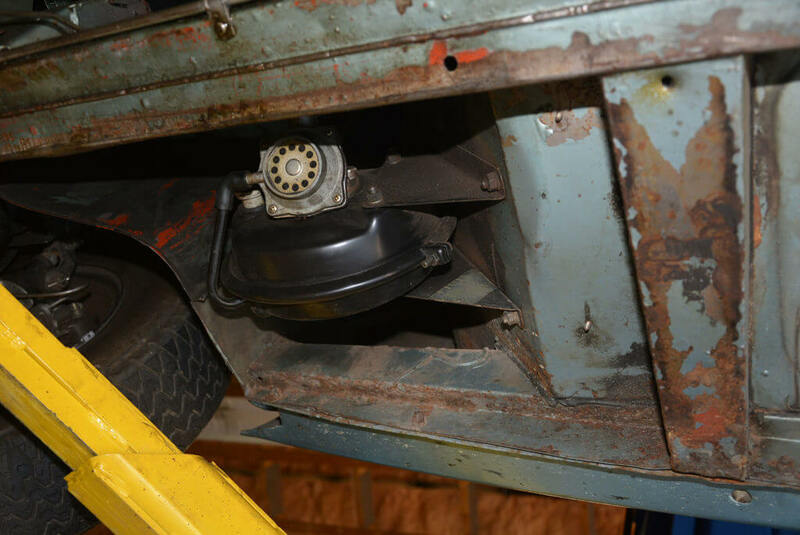 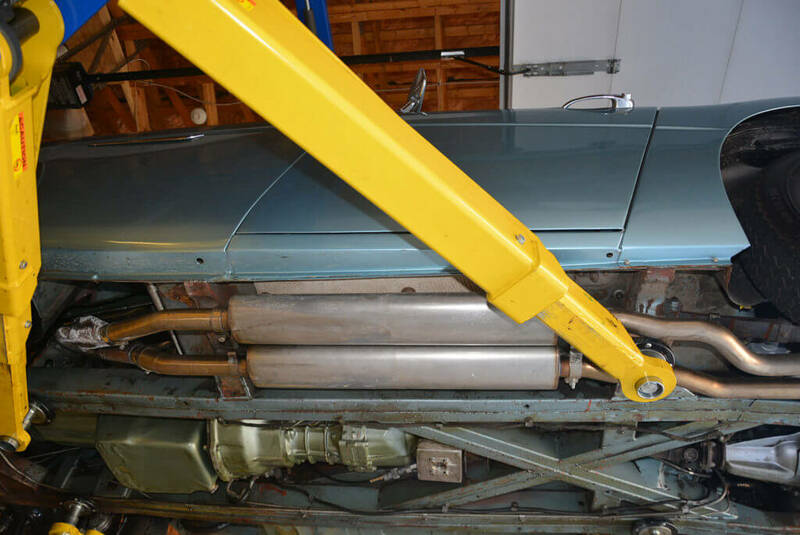 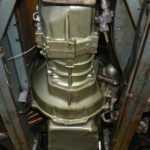 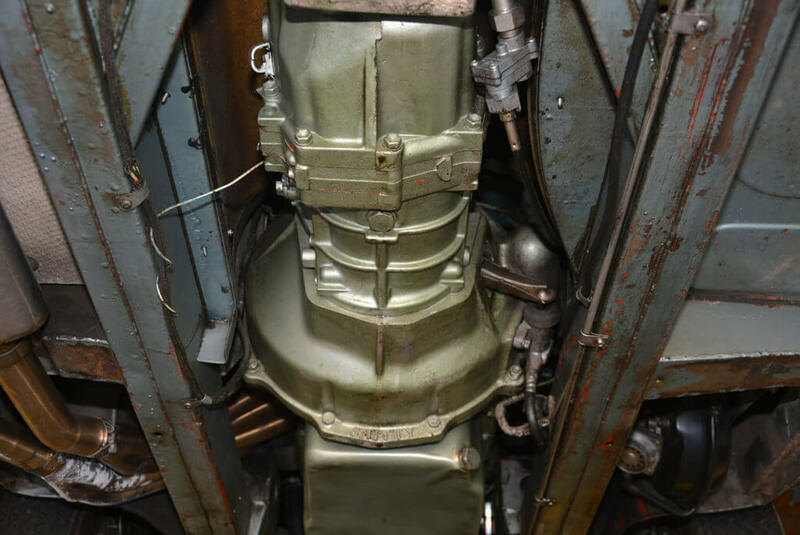 The paint on the undercarriage and engine compartment are in beautiful original condition and a testament to how nicely preserved this particular car is. 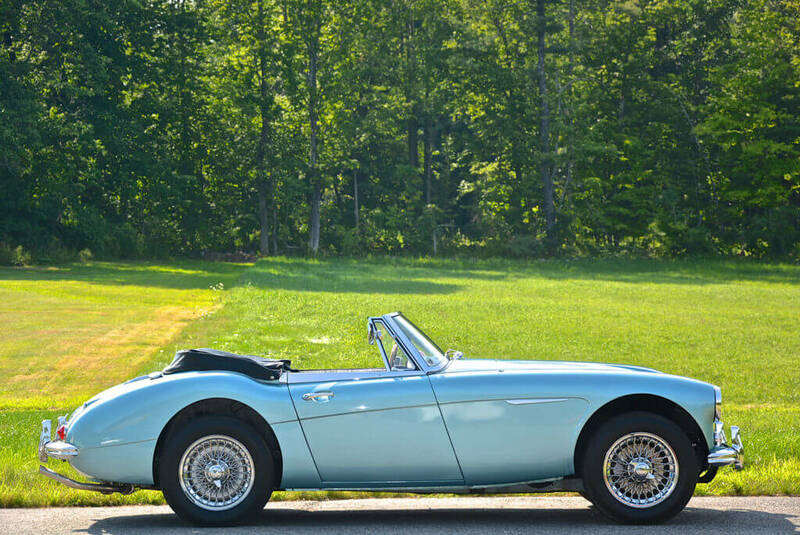 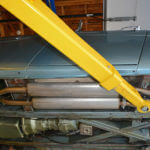 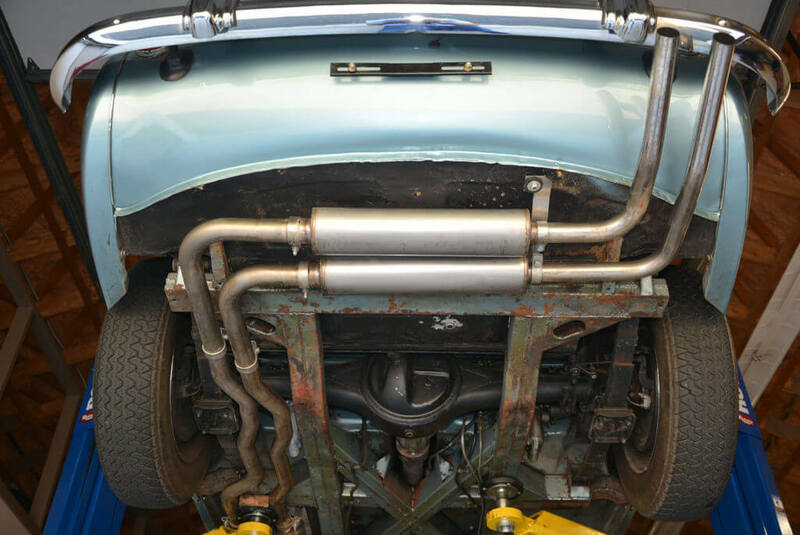 A full engine rebuild with great compression readings mated to a fully synchronized 5 speed “Smitty” transmission make this car great to drive at any speed. 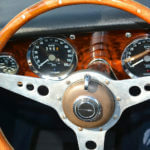 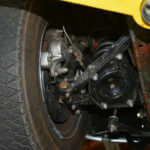 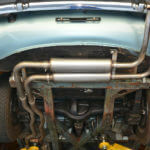 It also sports a set of chrome wire wheels. 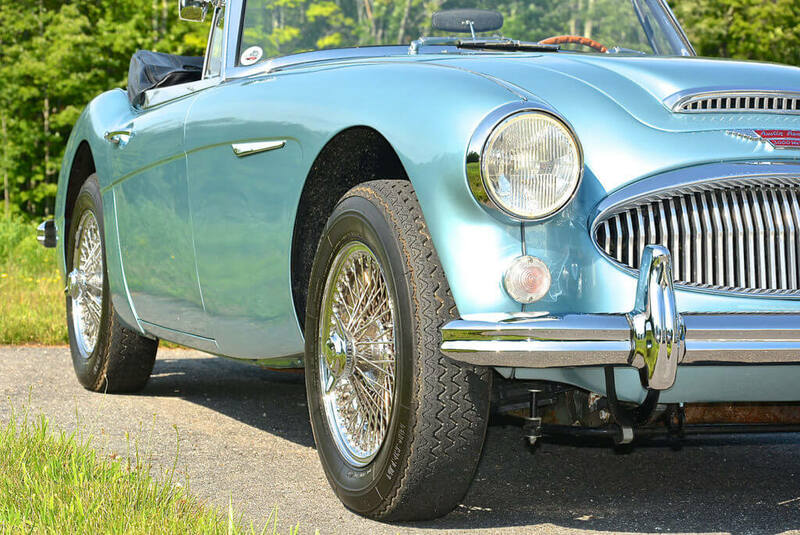 The previous owner covered approximately 4,000 miles in the past three years without a single issue beyond regular oil changes. 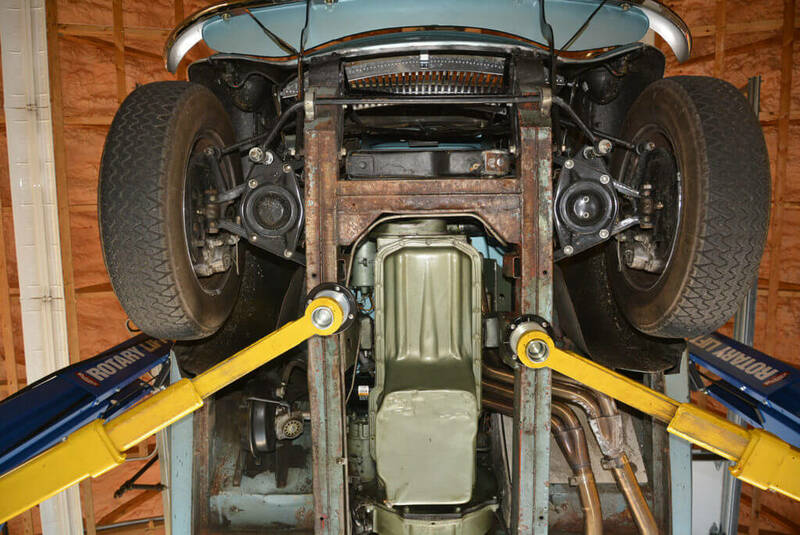 This is a great example that is truly “fully sorted” and ready to drive and enjoy.